Established early 2009, H.A.S.O Live has held over fifty musical events throughout California. We’ve had the pleasure of working with international stars such as Anthony B, Midnite, Richie Spice, Mykal Rose and many more. 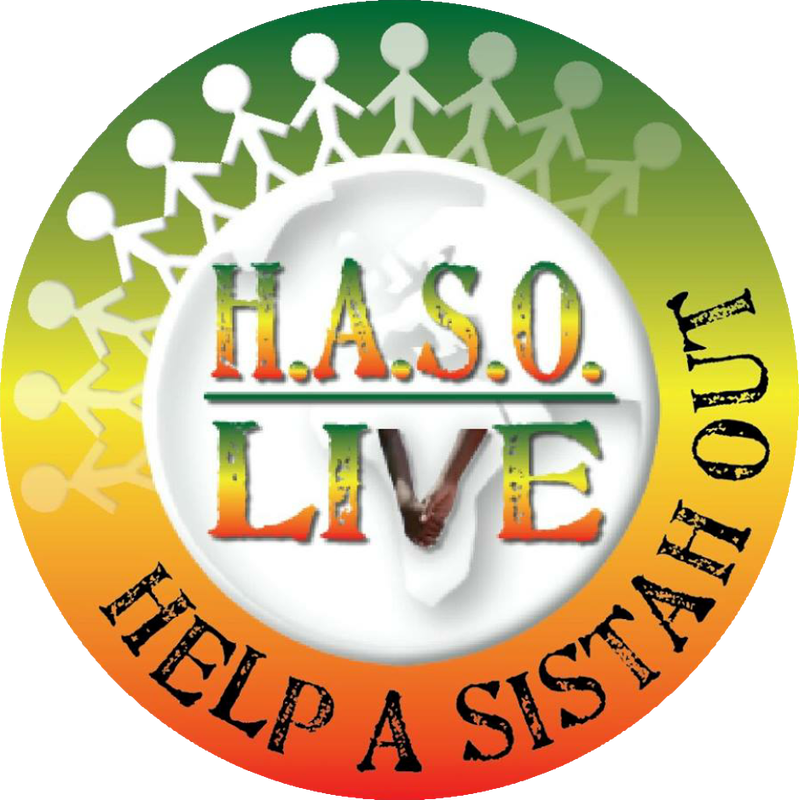 With each show, H.A.S.O Live upholds its mission of promoting unity and love through music. Our organization was founded and builds upon our dedication toward helping the people and communities that surround us.